When Salman Khan got acquitted by the Bombay High Court for the 2002 hit-and-run case, we all said goodbye to justice. And we also thought that nothing could surprise us so much! But, no, it has happened once again! What is it this time? 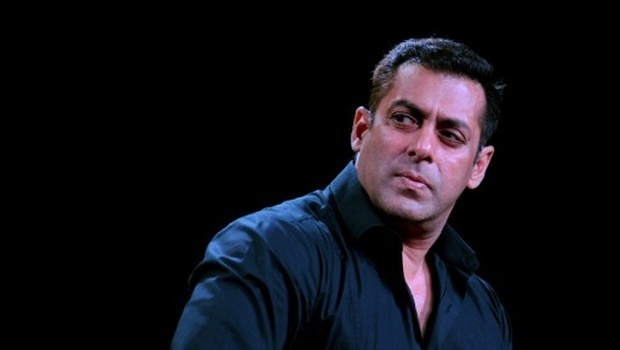 Bollywood’s very own Bhai was acquitted of charges for the blackbuck and chinkara poaching cases he was involved in. Salman Khan was accused of killing these animals while he was shooting for the film Hum Saath Saath Hain in Jodhpur. One of the animals was killed at Bhawad (near Jodhpur) on September 26, 1998, and the other two days later at Ghoda Farms. Both the blackbuck and chinkara are endangered species and hunting/poaching these are punishable under the law. Apart from that, the Sultan actor was also charged with the possession of illegal arms, for which the charges were later dropped by the Rajasthan High Court. In a decision made by a lower court in February 2006 sentenced the actor to one and five years of imprisonment for the two cases. He also spent six days in Jodhpur Central Jail before his sentence was suspended. The actor then appealed to the High Court, challenging the lower court’s verdict for the Salman Khan hunting case that sentenced him to spend one and five years in jail. The court finally finished hearing to the cases in May this year, reserving the verdict at the time. 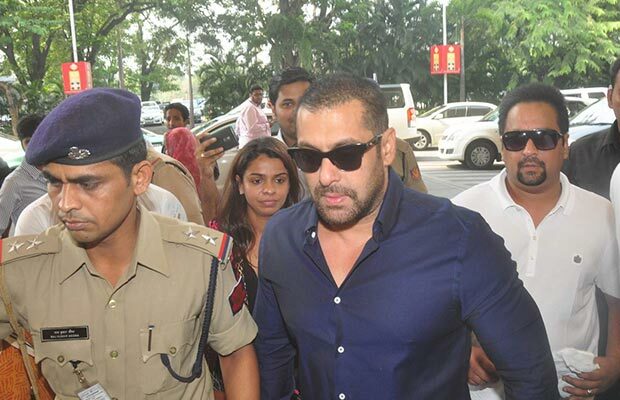 But this morning, the Rajasthan High Court acquitted the Bollywood star of all charges in both the poaching cases. If the court was going to let the actor free, why wait for eighteen years to come out with the verdict? Salman Khan is clearly a lucky man since two of the biggest cases he was involved in are resolved with barely a slap on the wrist! Isn’t justice truly blind? What are your opinions on this decision? Let us know in the comments!